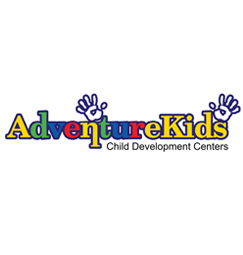 Adventure Kids, Inc. was founded in the summer of 1987 when Vincent and Carol Pellecchia opened their first center at 116 Second Street in Leominster. The Pellecchias brought extensive experience to the business including successful implementation of the first on-site “model” child care center for Fitchurg State College and the development of the Family Child Care System for the Head Start Program. Vince also designed a model program to provide child care subsidies to eligible families called the “Voucher Day Care Project.” His efforts were so successful that the Commonwealth of Massachusetts implemented his model to expand state-wide. A.S.A.P. 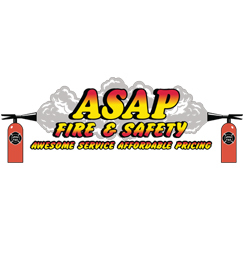 Fire and Safety, headquartered in Tyngsboro, MA, engages in the business of maintaining fire & safety equipment, selling related products, as well as providing fire training and consulting in New England. The acronym A.S.A.P. represents the corporate mission: Awesome Service Affordable Pricing. These words capture the service philosophy and the primary strategy of the A.S.A.P. owners. 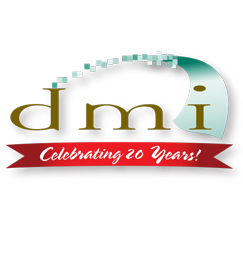 DMI is celebrating its 20th year in business. Starting in 1988 with five employees in 3000 square feet of office space, the company has grown to an organization of over 60, occupying over 30,000 square feet and operating 24-hours a day. Annual revenue has grown to over $8 million. The company sustains growth by investing in new technology to meet ever-evolving customer needs and by hiring “the best” people available. 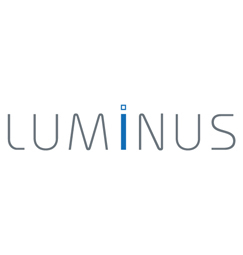 Luminus Devices, Inc., headquartered in Billerica, MA, was created out of research conducted at MIT by the company’s co-founder and CTO, Alexei Erchak. Founded in 2002, Luminus has moved from inception, to manufacturing its new technology, to an industry leading company. The business is based on its patented PhlatLight® LED technology – an innovative and efficient new way to maximize light emission from an LED. 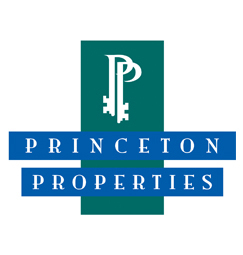 Princeton Properties, founded in 1973, is an award-winning company that successfully responds to the demand for short and long-term housing accommodations. Since its inception, the company has become the leading provider of fully-furnished corporate housing in New England. It owns and manages over 4800 apartment homes in Massachusetts, New Hampshire and Maine. Thirteen of Princeton Properties’ thirty-three apartment communities offer affordable housing programs to renters of low-to-moderate income range. Confident of consistent quality, Princeton Properties offers the Princeton Pledge, which promises residents’ satisfaction or a money-back guarantee.